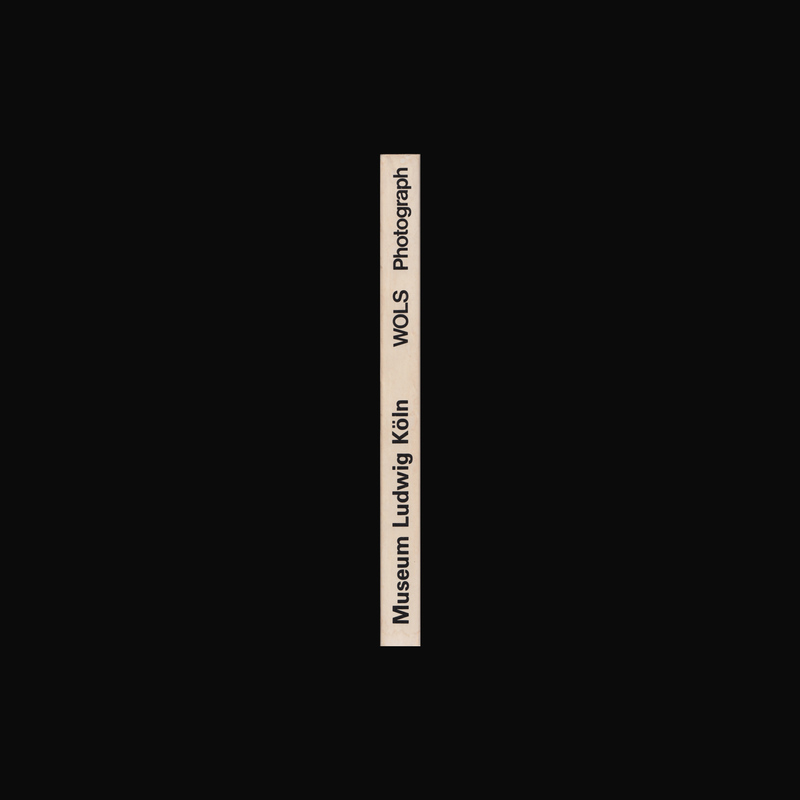 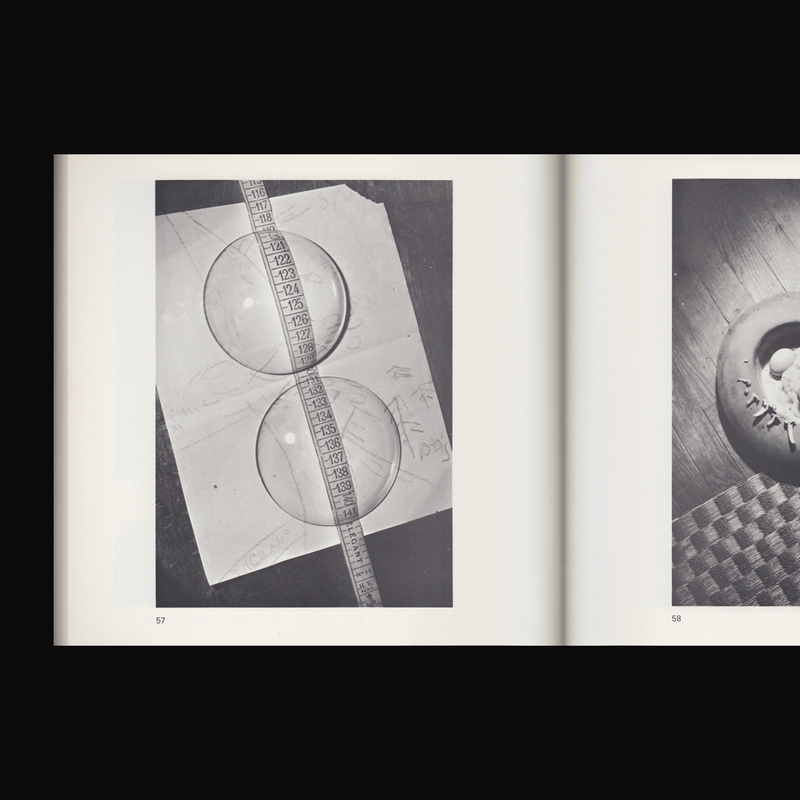 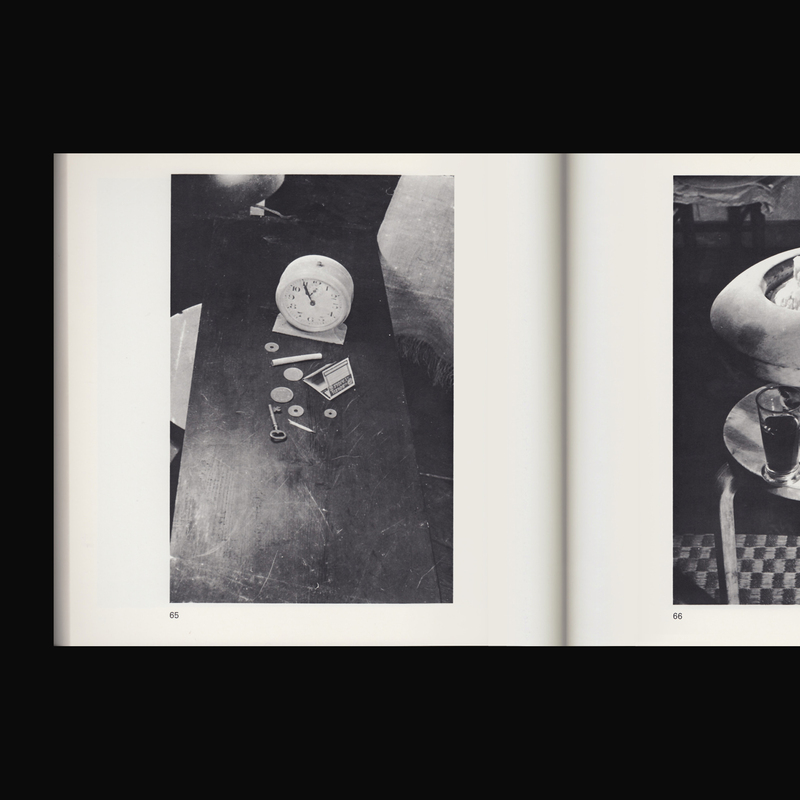 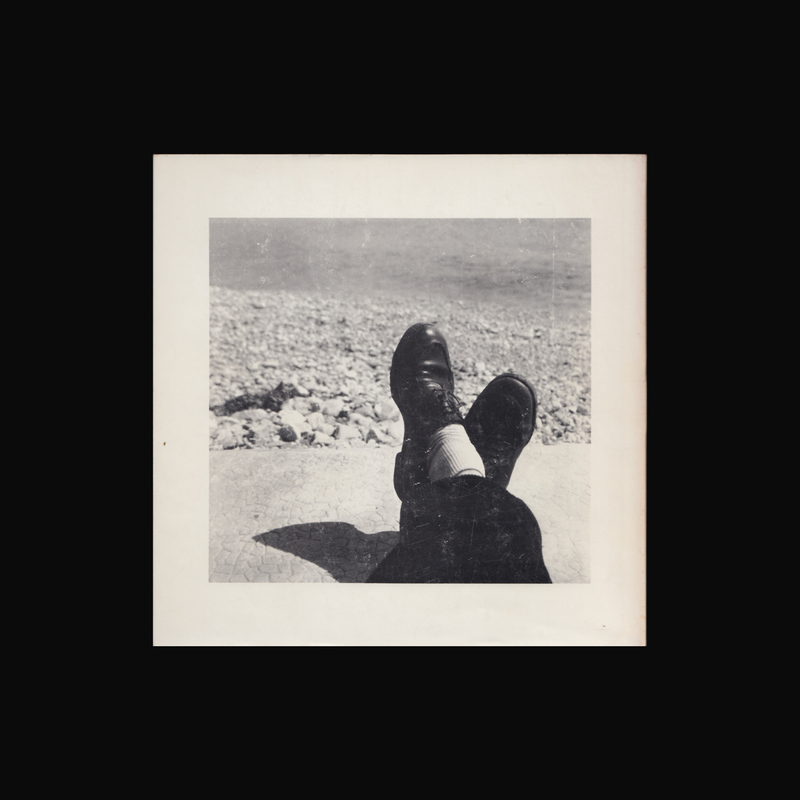 Published on the occasion of Wols Photograph 31/1–11/3 1979 at Museum Ludwig, Köln. 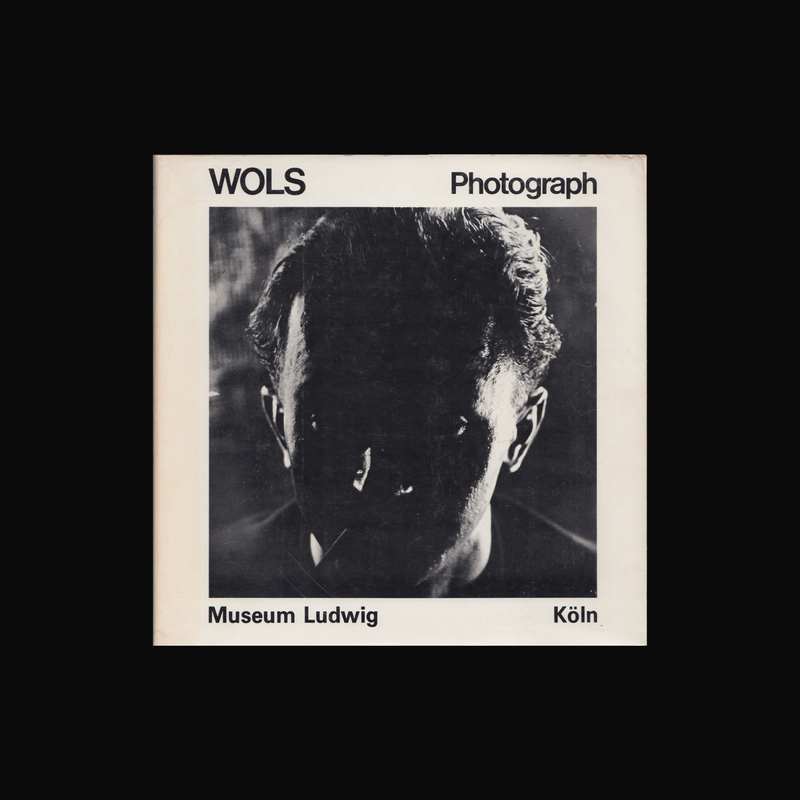 Wols was the pseudonym of Alfred Otto Wolfgang Schulze (27 May 1913, Berlin – 1 September 1951, Paris), a German painter and photographer predominantly active in France. 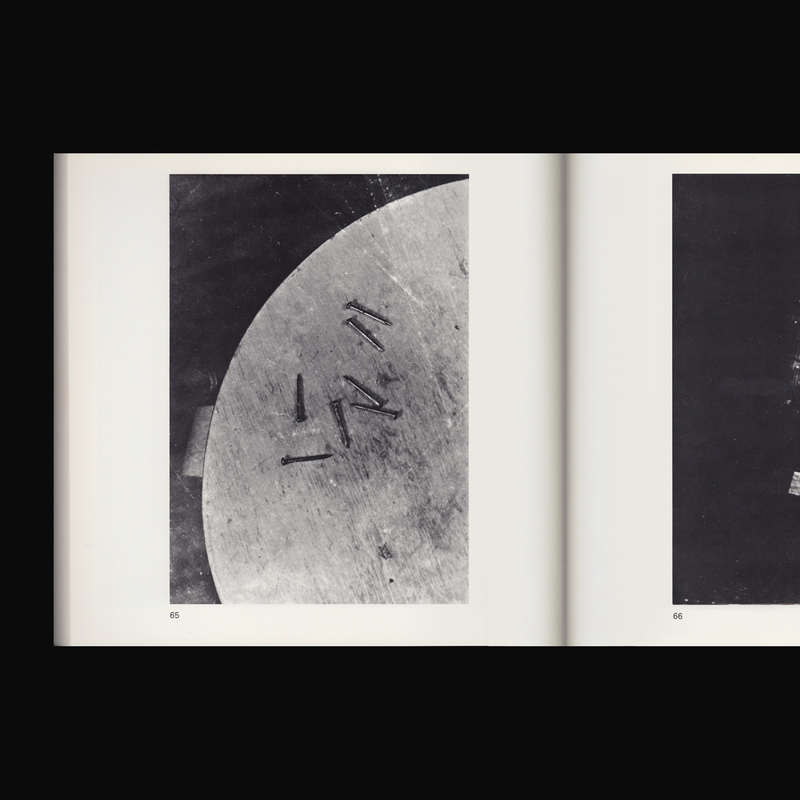 Though broadly unrecognized in his lifetime, he is considered a pioneer of lyrical abstraction, one of the most influential artists of the Tachisme movement.